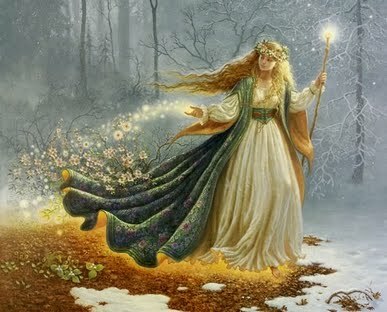 Vanadium is named after Vanadis, the Scandinavian goddess of beauty. 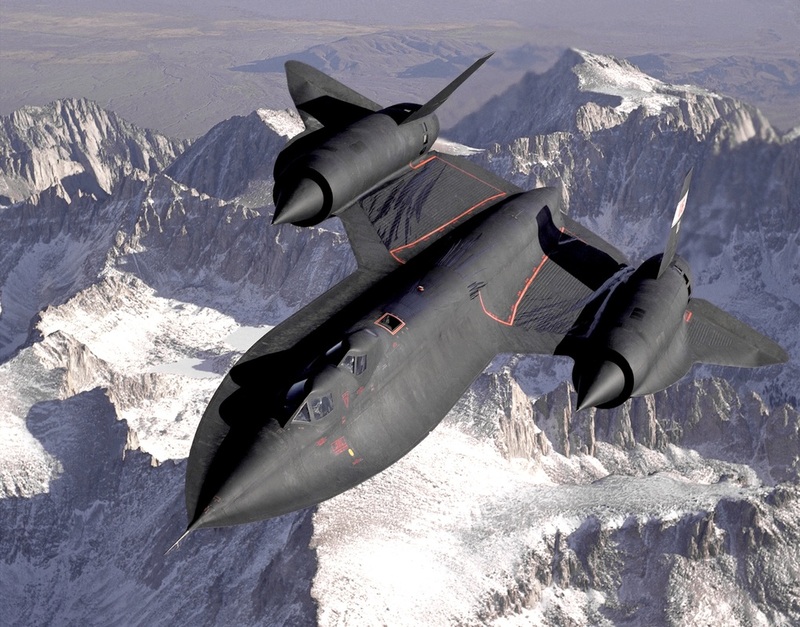 The SR-71 Blackbird is made primarily of vanadium-titanium alloy. The SR-71 is the fastest plane in the world. Depending on its oxidization state, vanadium takes on a different color. 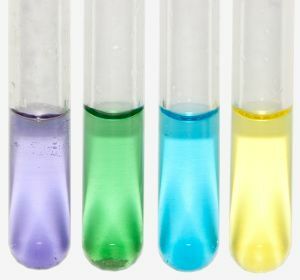 The colors and the oxidization states are as follows: the first is the normal color of vanadium, second is lavender, third is blue, fourth is green, fifth is yellow. This is why Sefström named it after Vanadis. 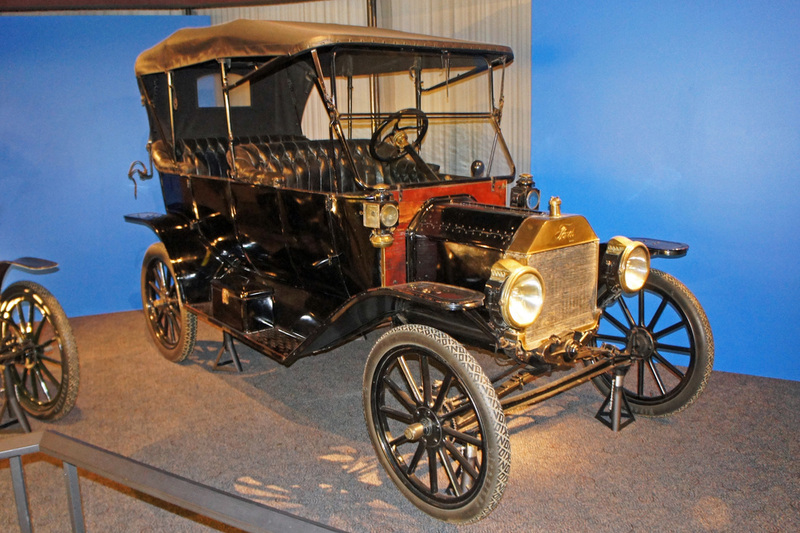 The first major use of vanadium-steel alloy, the strongest steel ever made, was on the Model T Ford. It was made completely out of it.